Independent research firm Frost & Sullivan recognized Upskill as its 2015 North American Wearable Software Customer Value Leadership through Application Convergence Award. 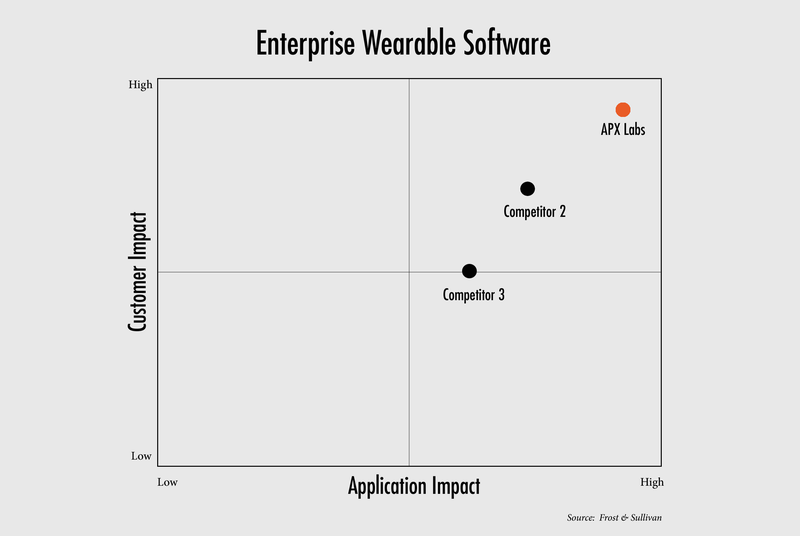 Frost & Sullivan recognized the momentum and impact that new wearable devices are having on the enterprise and independently analyzed the market to identify the highest impact solution and vendors. Their analysts evaluated companies across ten dimensions that determine Application Impact and Customer Impact. Based on their research, Upskill was rated as the leading vendor in the market. Upskill was given a score of a 9 on a 10-point scale on each of the Application Impact and Customer Impact criteria. No other vendor scored about a 7 on either of these measures.